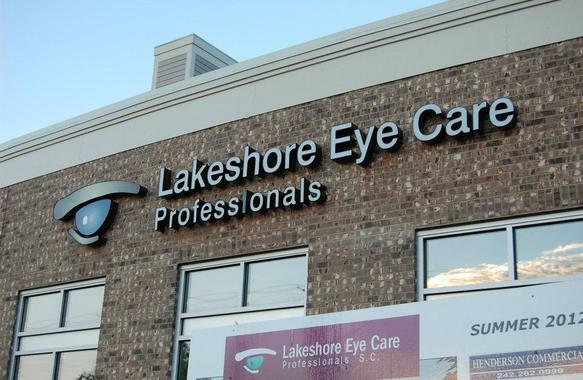 Lakeshore Eye Care Professionals, S.C. opened its second clinic in a suburb of Milwaukee and needed signage to attract the attention of motorists (and patients) on Port Washington Road. 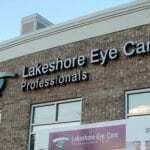 We built and installed several products for the new location. 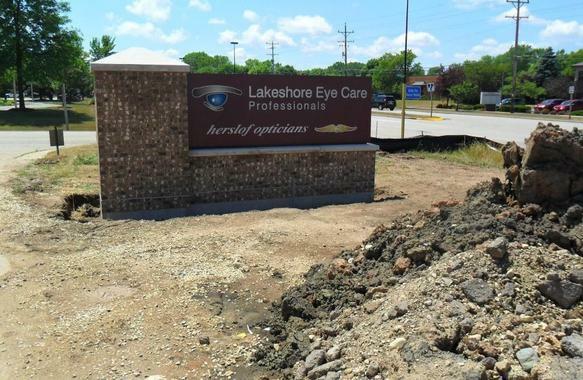 The project included a lighted monument sign, which is adorned with landscaping, as well as channel letters and canopies to enhance the look. 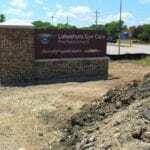 We worked with local contractor, Henderson Group, Inc. Working with the team at Sign Effectz was a very positive experience. 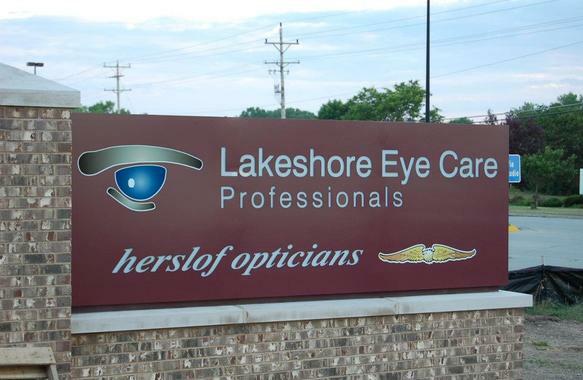 The attention to details and the quick responses to our questions made the Lakeshore Eye Care project a success. The signs really make the exterior of the building stand out as well as inform the patients that they are “in deed” at the correct place. 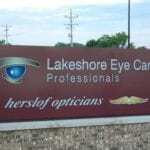 The owner was pleasingly surprised by the signage for her building. She commented that it was the one thing she worried the most about but turned out to be one of the best parts of her building.